Agents using our OMS system are able to generate generic property brochures from the system in pdf format or create QR Code images of their listings in a few easy steps. Our generic brochures contains all the major and important info needed for show house brochures but they all have a set design. We are however able to develop and create a custom brochure for our clients using the OMS based on their company’s branding and also create a specific layout according to their liking. The majority of data entered into the OMS can be extracted on to the brochures like show dates, addresses, complex names, full descriptions, items included, items excluded, additional features like extras in bedrooms, bathrooms, living areas, roof types, wall types, rates and taxes, levies. These area a few examples of custom brochures that we’ve done for some of our clients. Brochures can be created not only for show days but can serve as invitations to show days that you can email to potential buyers on your contact list, or can serve as notifications of listings that have just been listed that you might think anyone in your data base would be interested in. Costs for a one page brochure starts at R900 incl VAT, once off. Brochures containing more than one page are quoted for in advance based on the content that the client wishes to add the brochure. 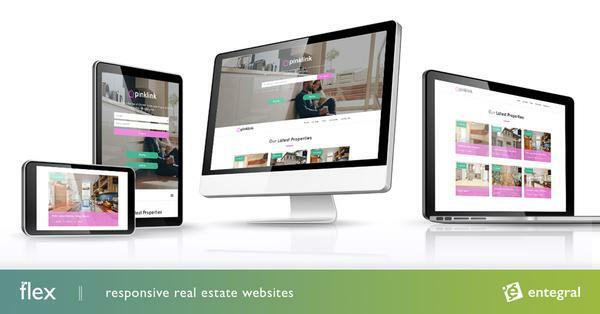 If you are meticulous about your company’s image and branding and also wants to supply your clients with in-depth reports of your property listings then this product is certainly one to consider. This product will save you and your assistants lots of time – we know there are agents out there still creating these brochures by hand! Clients of Entegral interested in having their own customised brochures can send us an email at support@entegral.net.